Official information about this material was first published in the 2007-2014 edition of official catalogue of postage stamps (pages 253-264). 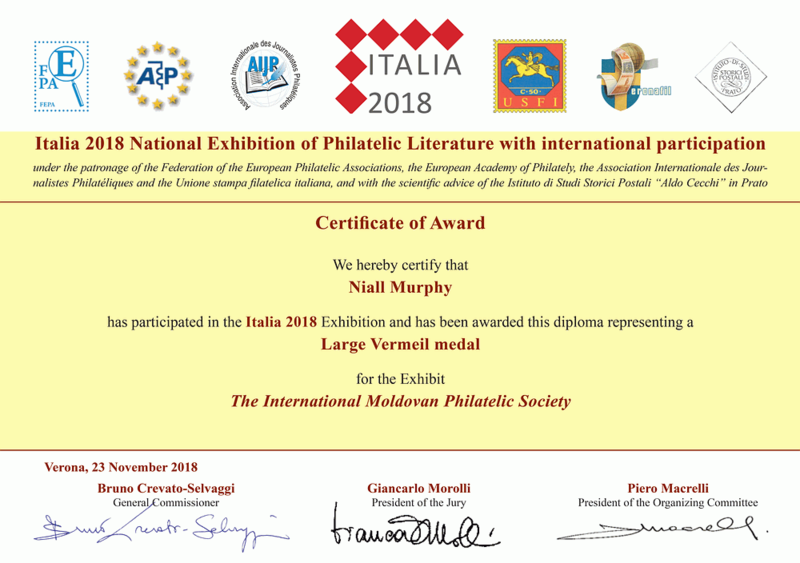 However, based extensive research undertaken by supporters of this site, we must inform philatelists that the information published in the official catalogue is incomplete and, in many cases, incorrect, and should be disregarded. Genuine tariff stamps are printed DIRECTLY onto the postcard. Forged and fake tariff stamps are printed either onto white paper labels or onto stamps of the USSR and then affixed to the postcard. The printing process was extremely rudimentary and many small variations exist, such as broken inscriptions and graphics. MoldovaStamps.org does not consider these to be important varieties and does not differentiate them. NOTE: This item is included in the MICHEL catalogue (№ P7). The stamp die was created but it was never utilized in the postal system. All postcards that utilize this stamp, are therefore deemed to be fake.